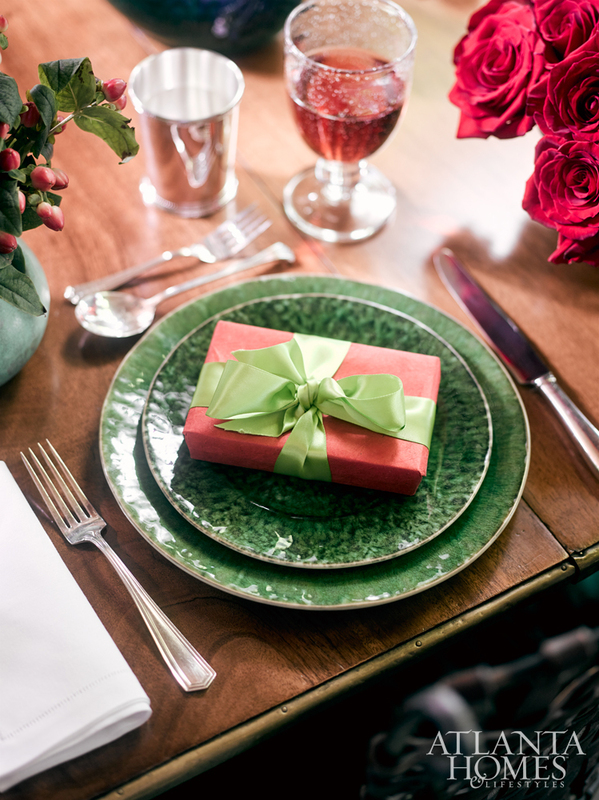 Holiday table design rules of engagement have been transforming for some time from not so formal to a relaxed elegance that showcases your personal style within the boundaries of good design. 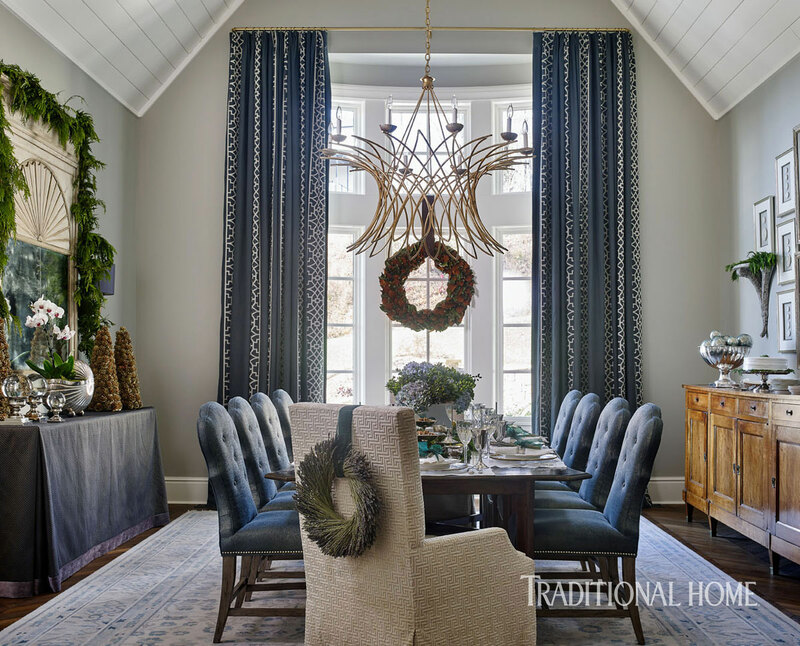 Far removed from using reds and greens only the holiday table can be designed in a way that complements your home color scheme from light and airy neutrals to deep tones such as grays and blues, as you will see in this post. 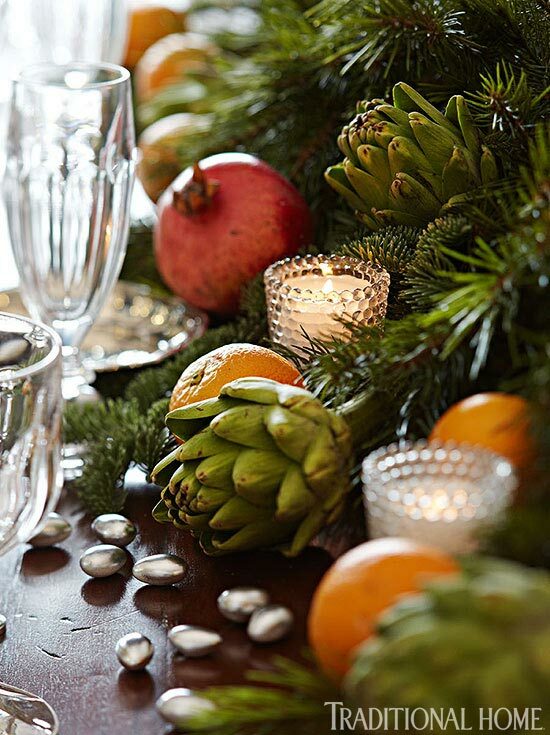 Add a little to what you have each year and make it fresh for the holidays. 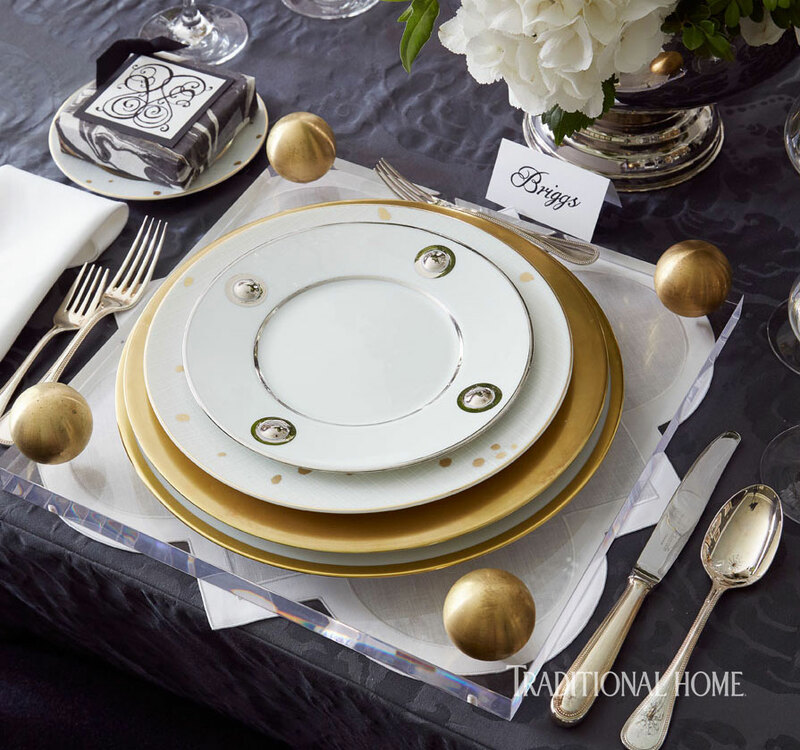 The tablescapes featured in this article are truly inspiring. 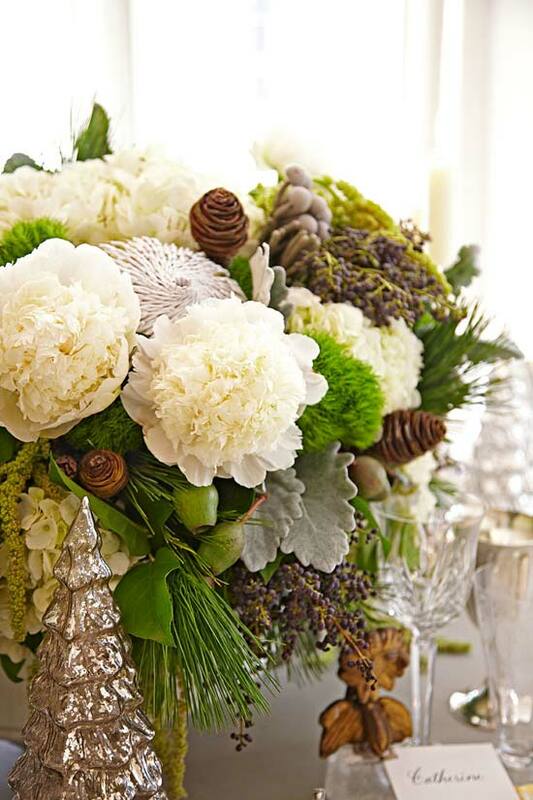 Fresh cut flowers combined with the expected pine cones, ornaments and branches enhance the finished arrangement. Scale. Keep the height, length and width in proper dimension for your table top. The finished centerpiece should leave plenty of room for your place setting and a comfortable view across the table for ease of conversation. 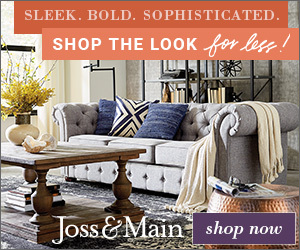 Mix fresh with ornamental accents. 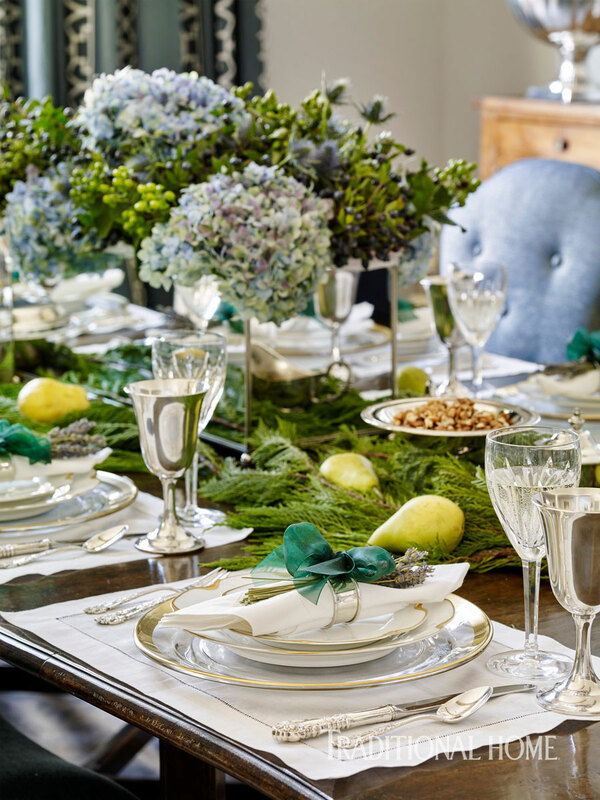 Combining nature with ornamental accessories bring life to your centerpiece and table. 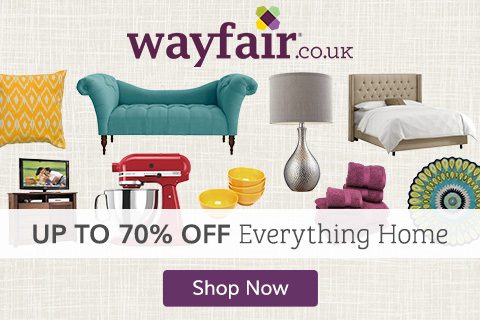 Stay true to the dominant style of your home. 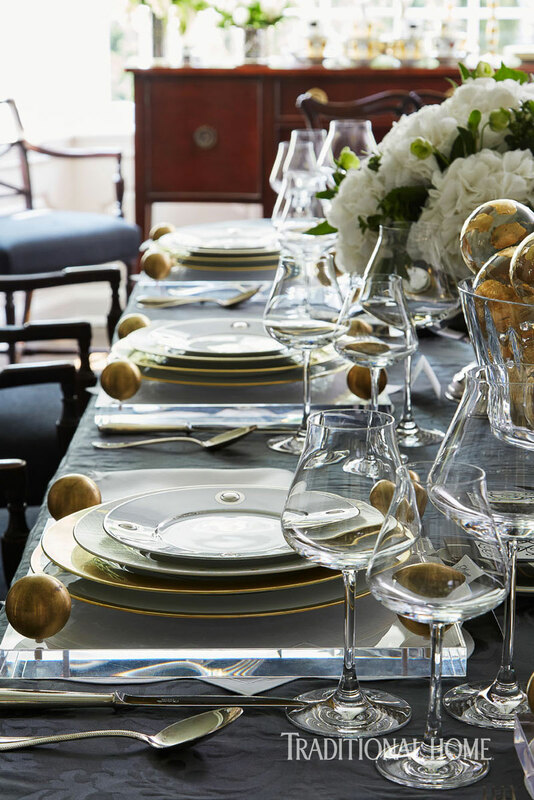 Your holiday table should bring the entire room to life by complementing the existing design in the room. 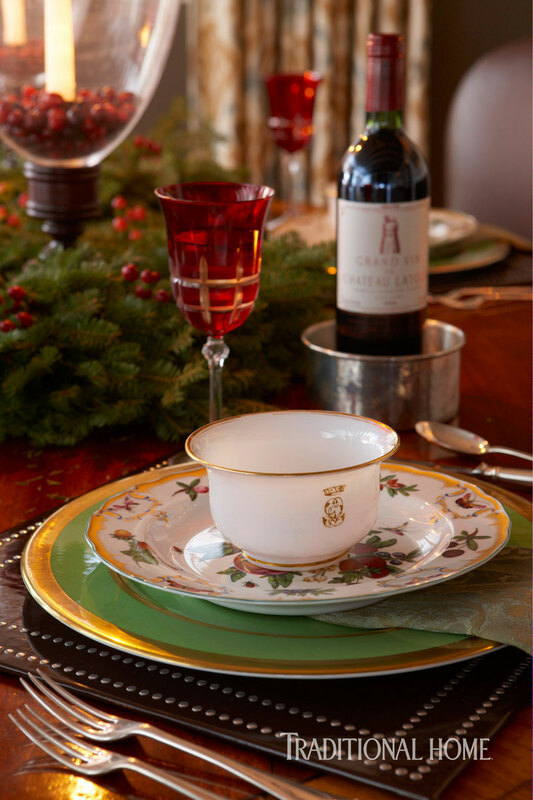 May your holiday season bring joy to those you love and great entertaining with family and friends! To view the full project of one of the designers featured please visit Traditional Home.